Powerful and strong, like the wake up call of a rooster in the morning, a Mexican-inspired cocktail. Mix the agave nectar, cream and vanilla extract until it gets a thick consistency. 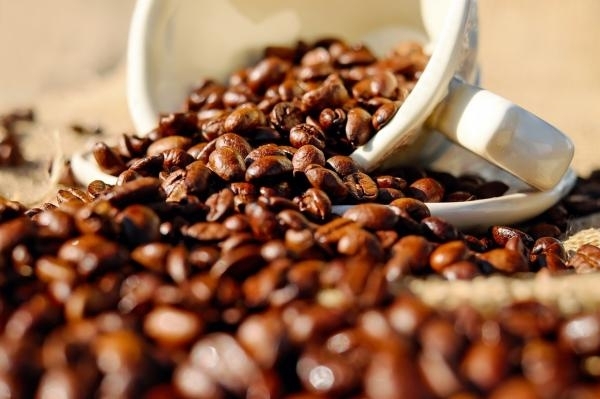 Add the tequila, coffee liqueur, and coffee to a cup, and cover with the whipped cream mixture. Garnish with nutmeg. This cocktail takes its name from the Colombian region of Urabá, a crossroads between the Pacific Ocean and the Atlantic Ocean that separates South and Central America. 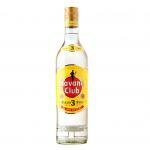 It is a drink with the essence of Caribbean rum and banana, and also with the quality of Colombian coffee. It could not be easier: just add all ingredients to a shaker and shake until well mixed. The favorite drink of the secret super agent James Bond is one of the most famous cocktails in the world. 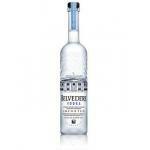 Elegant and sophisticated, this is a special drink for the good times. Therefore, here we present an alternative version for coffee lovers. Enter all ingredients in a shaker and shake until well mixed. Serve in a martini glass with ice. Now we just have to set aside time to enjoy these delicious cocktails with coffee. Cheers! Tia Maria 1L: a coffee liqueur with origins in England with 31.5% of alcohol. 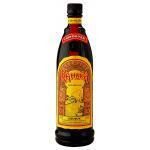 Kahlúa: a coffee liqueur from Mexico with an alcohol content of 20%. The Gibson cocktail is not a common one. The story of its creation is a bit contradictory because there are three different versions, all of them plausible. The cocktail Gibson has a curious flavor thanks to the onion that is introduced at the end of the preparation. Some people consider the Gibson cocktail as a variation of Dry Martini. The preparations based on gin and Martini is the classic one, but some add vodka, usually Russian vodka, to preserve the tradition. The first story of the Gibson cocktail says that its creator is the artist Charles Dana Gibson, born in 1867 in Massachusetts, creator of the Gibson Girls of the nineteenth century. According to the story, he asked his barman to change his Dry Martini and add onions in vinegar to it. In the second story, the U.S. ambassador in Britain named Gibson, attended many receptions for his work and for not taking the typical dry Martini, he filled a glass with water and an onion instead of an olive, his invention was then called Gibson. Finally, the third story of Gibson cocktail credited Walter DK Gibson with its invention. Apparently in an interview, his grandson said his grandfather had invented this cocktail at the Bohemian Club. 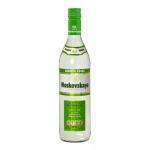 50cl gin. A good gin for this cocktail is the Gin G’Vine Floraison. Mix all ingredients (onion aside) in a tall glass with ice, mix vigorously and strain the resulting liquid into the martini glass. Garnish the cocktail with a pearl onion in vinegar into the cup. A variant in the preparation of Gibson cocktail is that instead of placing the Dry Martini with the gin, place it in the mixing glass with ice before gin. Then mix and put aside, without the ice that will take the aroma away, then pour the gin in the glass, mix and serve in martini glass with onions. Some people add a squeeze of lemon to the final preparation before serving. Fresh and ideal for multiple occasions, the Bronx cocktail is becoming increasingly popular worldwide. Its ingredients are known by everyone and it is easy to prepare, so it becomes a perfect combo when we have guests and want to surprise them. Basically, it takes the same ingredients as a Martini, but here the orange juice is introduced, which adds a sweet taste to the dry Martini. 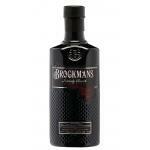 Ideal for those who want the gin without giving up a sweeter and refreshing touch. The Bronx origins are unclear, as with other cocktails. Some sources clearly point New York, while others think it?s from somewhere else. For example, some attribute it to Joseph S. Sormani, a restaurant owner of a restaurant in the Bronx, who invented or discovered it. Some versions suggest that the origin is a bartender of the skyscrapers city which produced a somewhat different combination because a customer so requested so. In that case, the name would come from the zoo city name, Bronx. The Bronx was very popular in the twentieth century and it was really highly demanded in the United States. 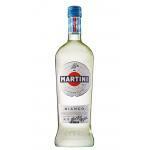 It is made like the Martini. 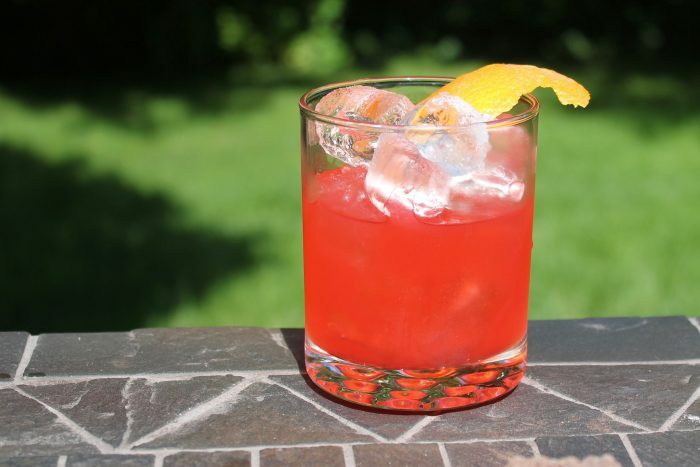 Pour ice in a shaker, then add the gin, the dry vermouth, red vermouth and orange juice and shake. 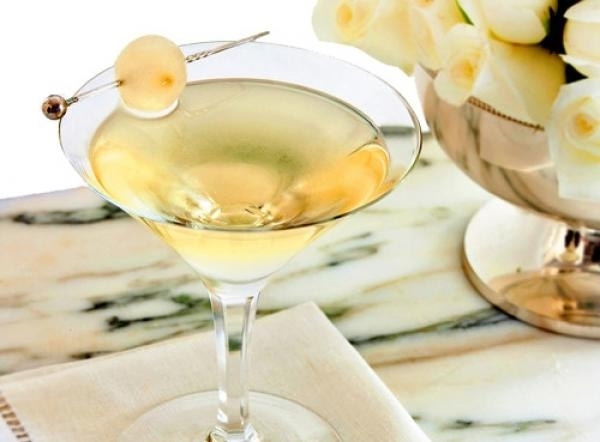 Subsequently, serve in a cocktail glass as the Martini. We can decorate it with a slice of orange and ready! 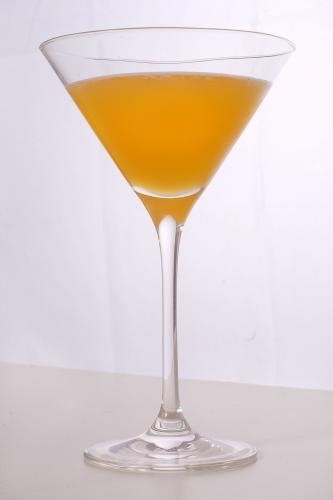 It is a cocktail that is usually taken as an aperitif before meals or dinners or evening quietly, in the evening. Muscat has never gone through such a good moment. From being regarded to very old ladies, from being almost exclusively used on those aged female meetings in between knitting and gossiping on neighbors, daughters in law and TV characters. 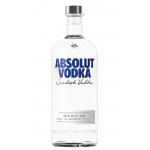 It has scaled to fame as now it is placed in the top trend of cool drinks that a teenager can take. 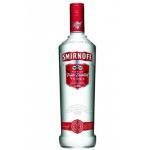 Oops, let’s clear that, you cannot drink when you are a teenager… Then let´s say above twenty or whatever. Of course, the concept has also varied a bit. That old glass muscat bottle that lasted weeks or months almost as part of the decoration of the home is not the same as the current bottle of Asti Spumante. Now it shows quite a look: with its colours and its label, pure design. And it has also become ephemeral, because you know that once you open it, that´s it… it will not last until the next. 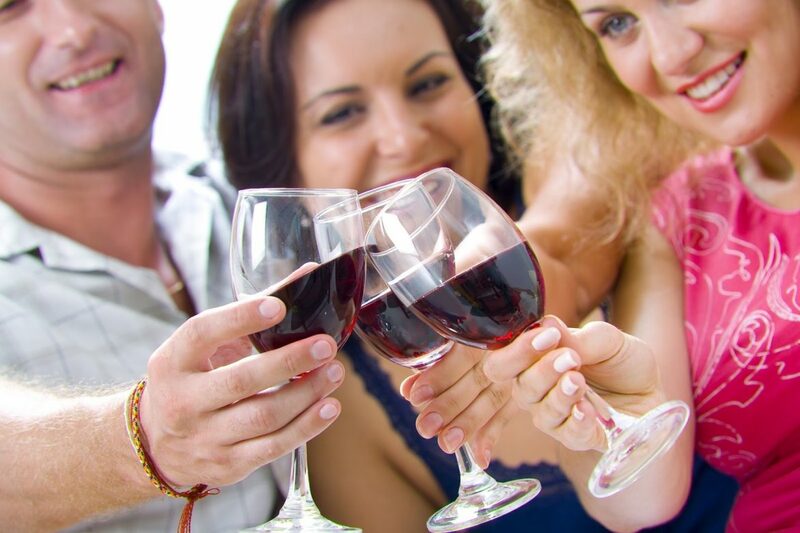 This set of attributes positions the sweet wine as gateway to wine consumption. If a few decades ago people began to drinking wine through mixtures: with Cola, with lemonade, or with several juice and spirits (named calimocho, sangria, zurracapote … everything is already invented ) today youngsters prefer to remove bitterness to the wine without having to think much and improving in the whole presentation thing. Hey, of course it is not the same to share a liter of any of the mixtures proposed in previous lines in a plastic glass than inviting your darling to a sweet sparkling wine with its cool bottle and two glasses. Come on. What a knock on effect. There is no possible comparison. And there it begins. I’m talking about the wine. So Muscat is followed by a Lambrusco or other sparkling rosé or cava, the natural progression would continue with a glass of white wine and there we are on the red wine doors. This progression is similar to that of beverages. You start with a martini with lemon or Ponche Caballero and coke, there can be nothing sweeter. You continue with whiskey, vodka or gin accompanied by their sodas. And finally you start tasting it without anything else apart from water at most . Luckily, we will always have mojitos and daiquiris to remember those first toast without having to taste their original combinations. because, after achieving a trained palate and a certain drinks understanding, they would know probably taste like hell. 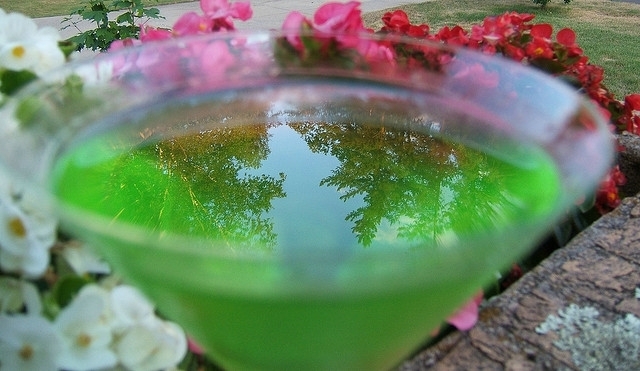 The vermouth, a family member of the German absinthe, is a liqueur made from white wine and absinthe, served as an appetizer. The vermouth was born in the city of Turin in 1700 and has not stopped to please the most refined palates in the world since then. The vermouth can be dry white, from France or red and sweet, from Italy. From the late eighteenth century, the brothers Luigi and Giuseppe Cora started to industrialize the preparation of Vermouth. 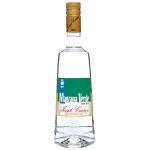 Italian vermouth comprises over 40 herbal extracts, roots, flowers, spices and fruit essences. They are mixed with alcohol in a container, two turns a day for a period of two weeks and after that the wine and sugar are added. 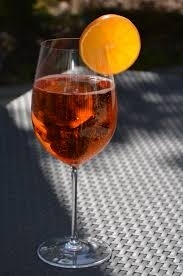 Among the most successful Italian vermouth worldwide it is necessary to talk about Campari, a drink created in 1860 in Milan, owned by the Campari Group. It has spread around the world thanks to a strong advertising campaign with big movie stars and with its characteristic red icon. 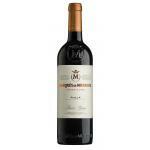 It is refreshing on the palate; it is now produced in Italy, Brazil and Argentina. 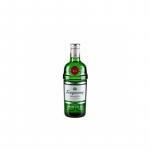 Another popular brand is Cinzano Vermouth, created in Turin by the Cinzano family since the sixteenth century, who made wine and acquired a license to distill brandy. In 1757, returning from the University of Torino, the Licor Confectioners Carlos Stefano and John James Cinzano start to open market business everywhere. 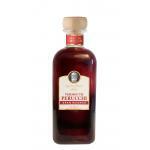 In the late eighteenth century the red vermouth was created and manage to make history worldwide. 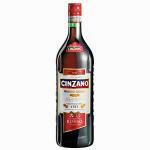 In 1999 Cinzano is acquired by the Campari Group. There are different presentations: Cinzano Rosso is the traditional presentation of vermouth, Cinzano Bianco, whiter and drier than rosso, the Cinzano Extra Dry, a slightly spicy dry vermouth or Cinzano Rosé, with a pinkish exquisite taste of roses, among others. Cinzano also has a number of fizzy drinks as Gran Cinzano, Muscat made from white Trebbiano, Chardonnay or Pinot Cinzano sparkling wine made from Pinot and Chardonnay, and others. Other vermouth Italian of great importance are the Montana Perucchi and Martini & Rossi, the starter probably is nice to share with family and friends, is that it is perfect while enjoying the more interesting chats. Reminds to serve it cold with some ice and soda.